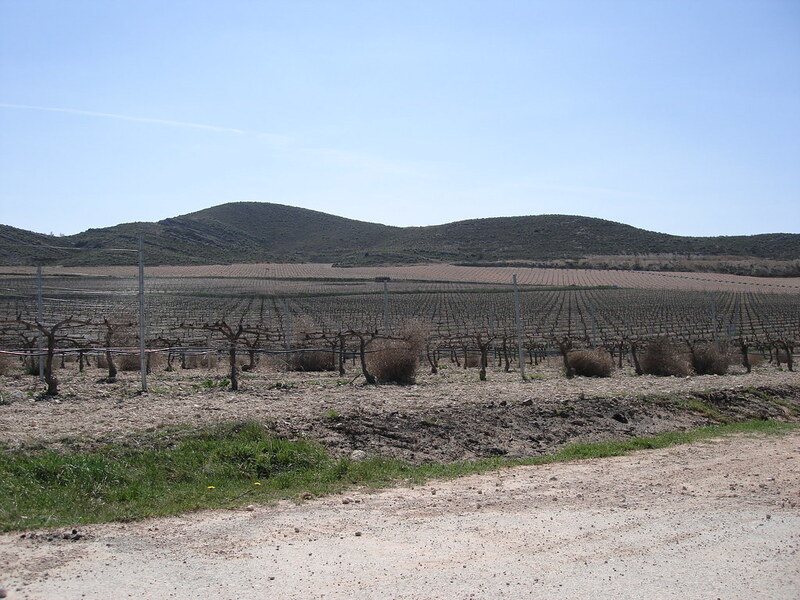 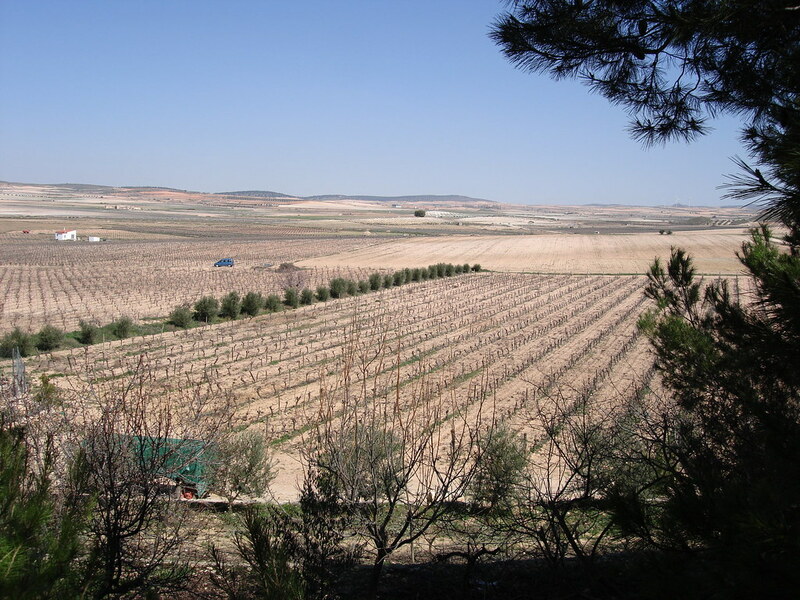 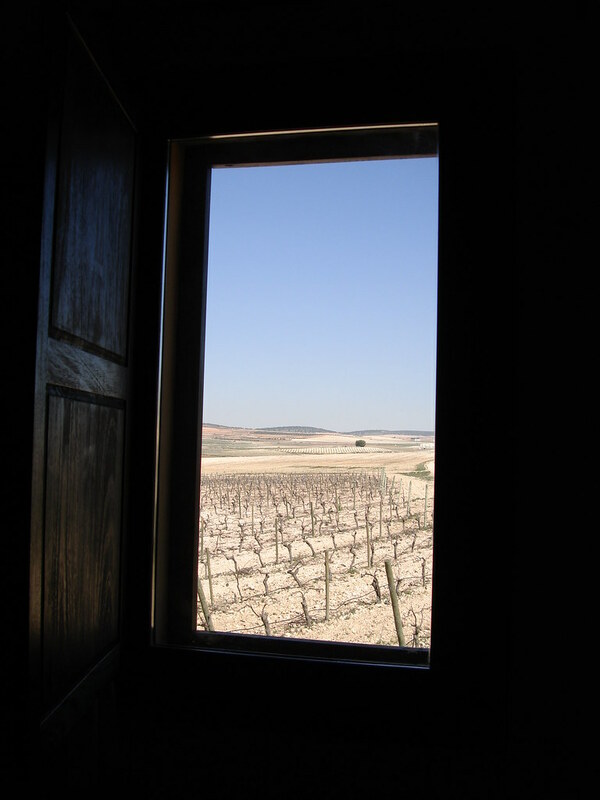 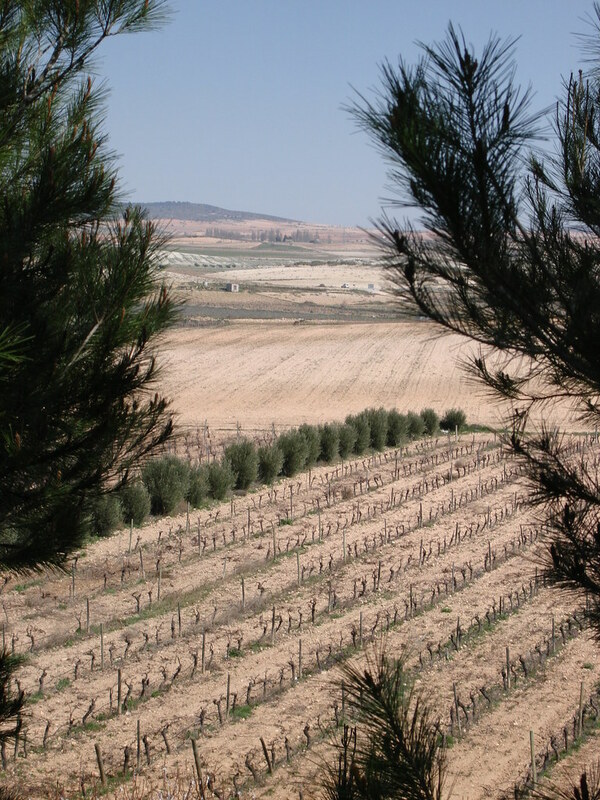 Located in Fuente Álamo (Albacete) in a former Iberian, Roman and Arab settlement, it's supplied by vineyards distributed in small plots of shallow, mostly chalky and stony soil. 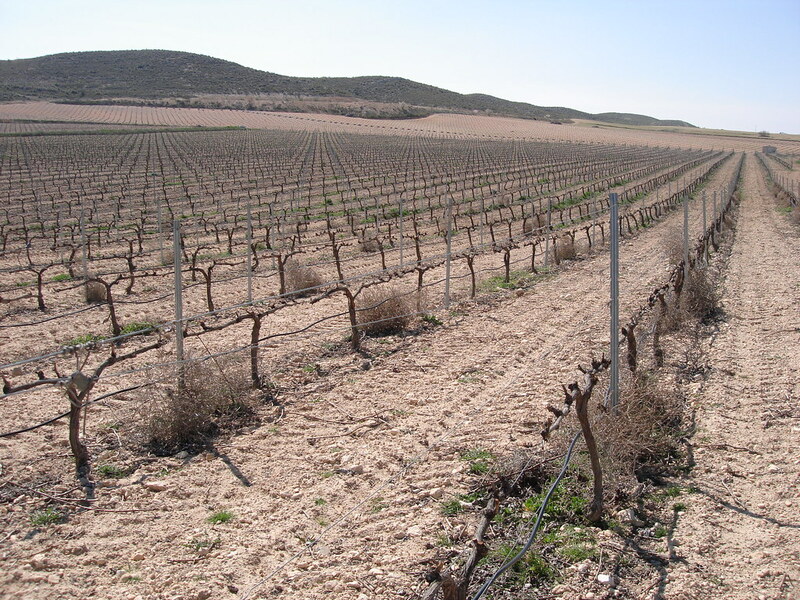 Hard work in the vineyards combined with high quality vinification techniques helps to create wines in which the individual nuances of each grape are preserved and amplified. 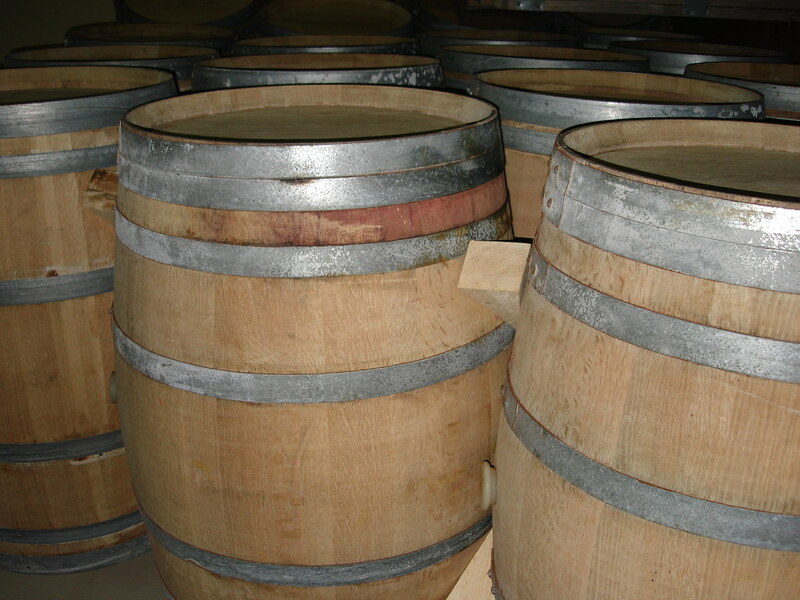 Only the best berries are chosen which are then fermented and aged in French and American fine-grained oak, culminating in elegant wines, intensely rich and complex.